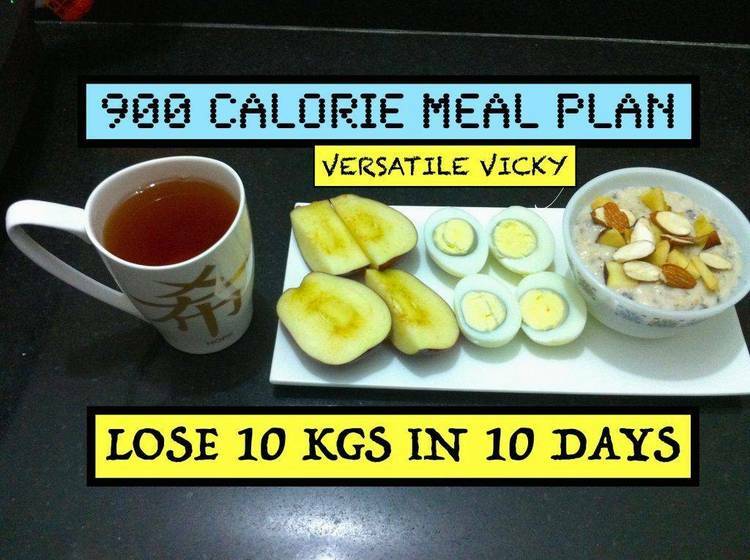 Slimmer Diet Program with calorie counter & food tables. Tracks weight, calories, chol, fat, prot, carboh, sodium, potass & fiber. Graphs Mono thru VGA. UnZip, then use GO to install. Shareware. subdirectory, the existing program files will be overwritten. Rev 2 version of SLIMMER, copy it into the SLIM30 subdirectory. FILES FROM THE OLD REVISION. your data files as SLIMMER is run. any program group, or create a new program group for SLIMMER.